Today’s a special day. It’s Veteran’s Day here in the US, so I want to thank all active and retired military for their service and their families for their sacrifices. And I believe one of the secrets to a successful marriage is the same as one of the secrets for having a successful business… it’s about commitment. All of those areas are important for sure, but those alone don’t lead to a successful coaching business. Instead there is one internal factor that will literally predict a coach’s success. Ask any successful coach and they will tell you that at some point they made a committed decision to build a successful business. They put a stake in the ground and declared this is what they are doing and there’s no turning back. That’s why the first step in the Coach & Grow R.I.C.H. Business-Building System is about making a committed decision. Do you know where the word decision comes from? The Latin root is decidere, which means to cut off from. So if you make a true decision to succeed as a coach, it means that you are cutting off all other possibilities except for success. Perhaps one of the best examples of this is when Spanish conquistador Hernan Cortes made the decision to “burn the boats” after he and his men landed on the shores of the Yucatan Peninsula. Most would consider this an insane decision, because if Cortes and his men were on the verge of defeat, there wouldn’t be an exit strategy. Cortes viewed it differently. The command to burn the boats meant that either they would emerge victorious or they would all die. As we now know today, Cortes’ bold decision worked out and he became the first man in 600 years to successfully conquer Mexico. So let me ask you, how committed are you to your business success? Have you made an unwavering decision that you’re going to do this thing and there’s no turning back? Are you demonstrating your commitment with action? Are you truly investing the time, energy and resources required to build the business you desire? If YES – Congratulations! I’d love to hear about your commitment below. 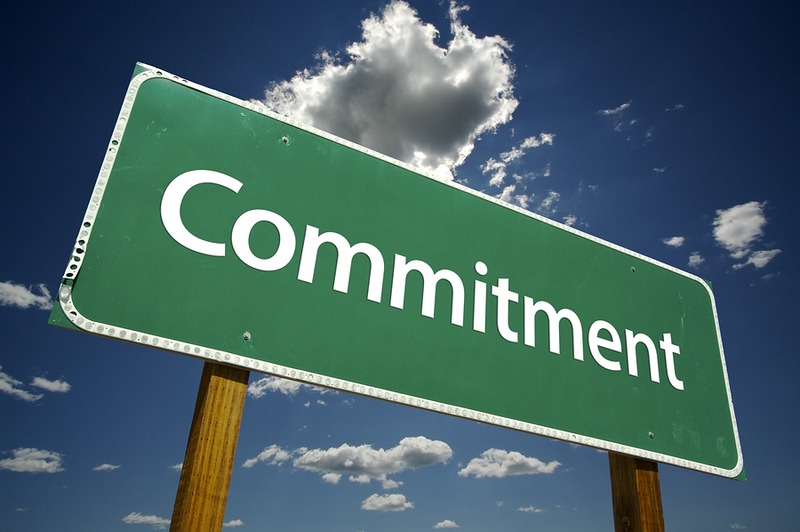 If NO – Is it time for you to get commitment? Post your thoughts and questions below and I’ll personally reply. Remember, there’s a big difference between wanting to have a successful coaching business and making an unwavering commitment, having your actions match your decision and doing whatever “burning the boats” looks like for you so that there is no turning back. Here’s to making and keeping the commitments that deliver the outcomes you truly desire. If you’re not yet ready to make a committed decision, be okay with that. Don’t beat yourself up. Instead know it’s something you can move towards so that when the timing is right you can “burn the boats” and have 100% commitment. 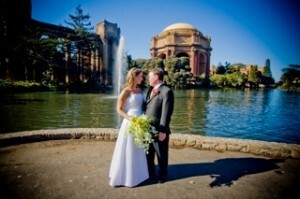 Congratulations on Wedding Anniversary! Wishing you many more years of happiness and success in your marriage and business. 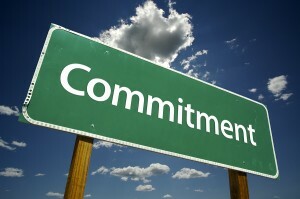 Commitment is an agreement that both parties will be willing to work together to reach the desired goal. then blames the other for failures in the venture is called ‘easy rider’,raking in the benefits then running off into the sunset’. I have seen this in some business strategies and personal lives of some of my clients.